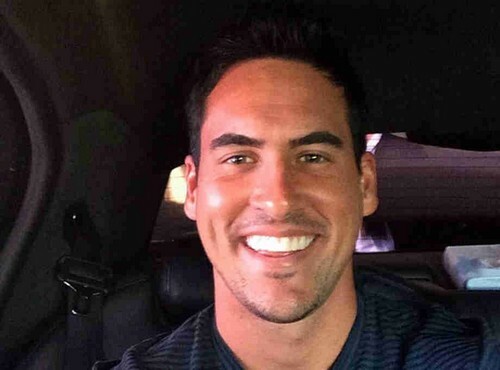 When the bios and pictures of some of Andi’s bachelors were leaked weeks ago, we all predicted that Andi would wind up with Josh Murray, a fellow Georgia native, and it looks like we were right! According to 2014 Bachelorette spoilers, Andi started off her journey as the next bachelorette with 25 men eager to win her over. After tumultuous ups and downs, the typical Bachelor drama, and a whirlwind trip around the world, Andi wound up choosing someone from her own backyard at the Final Rose Ceremony. And, the couple is reportedly happily engaged. If you were stranded on a desert island, what 3 things would you bring with you and why? A woman to be with and to have company, a gun to easily kill animals to eat, and a knife to carve them up. Yes, I love to wine and dine and treat a woman how she should be treated. I like to please. What’s your biggest date fear? She won’t like me as much as I like her. Travel back in time to change some things. If you could do/have any job in the world, what would it be and why? Professional golfer, because I could do that until I’m 70 years old. So, Bachelorette fans, do you think Andi Dorfman made a wise decision by choosing Josh Murray in the Final Rose Ceremony? Do you think they will actually get married, or will their relationship eventually crash and burn like the majority of Bachelor and Bachelorette couples? Let us know what you think in the comments below! Bachelorette 2014 Spoilers: Sneak Peak List of Andi Dorfman’s Season 10 Bachelors – Will She Choose Georgia Native Josh Murray? The Bachelorette 2014 Season 10 Spoilers: When Is Patrick Jagodzinski Eliminated by Andi Dorfman? The Bachelorette 2014 Season 10 Spoilers: When Is JJ O’Brien Eliminated by Andi Dorfman?